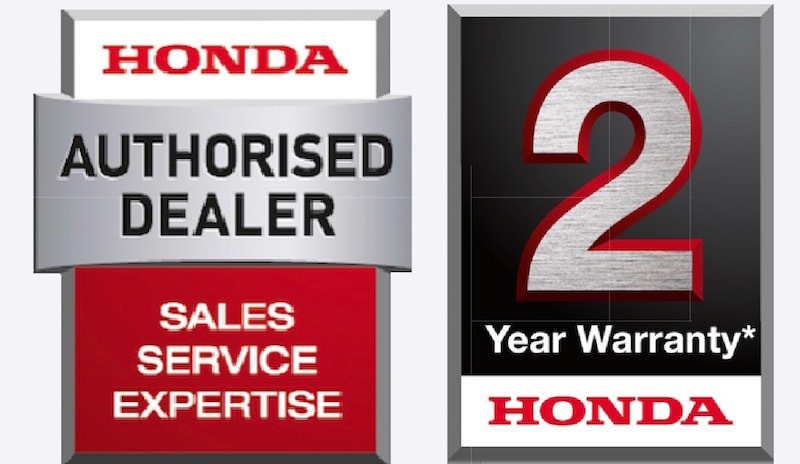 Honda new and used ATV dealers, Paterson ATV, are the leading quad bike specialists in Moffat, Beattock and surrounding areas. We also service and repair ATVs in Moffat and throughout Nithsdale. And, should anything go wrong, we’ll keep you moving. We’ll collect your ATV from anywhere in the Moffat area and offer you a courtesy replacement while yours is in for repair - just ask for details. Call 01556 610249 now or click here to email us. 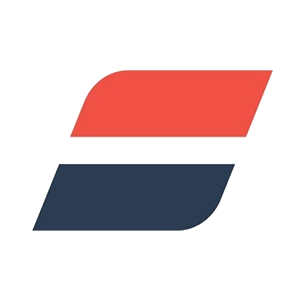 Click here to view a selection of Paterson ATV's quality used motorbikes and prices, as advertised on AutoTrader. 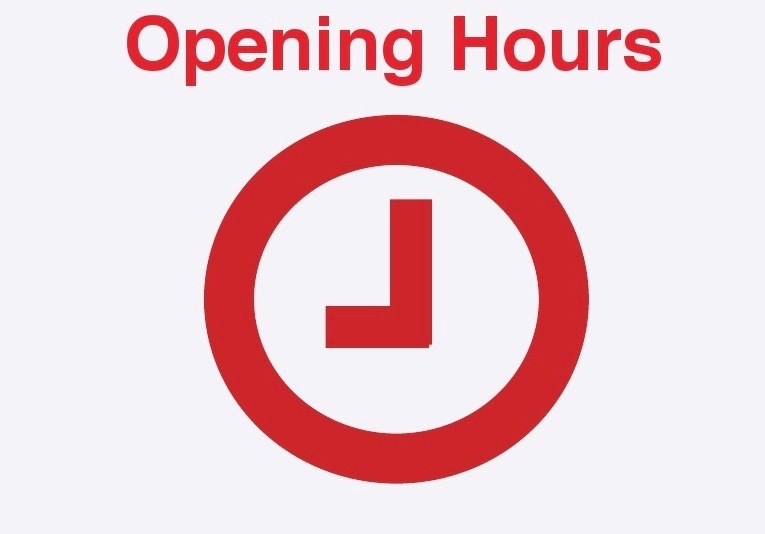 We may have more available in our Dalbeattie showroom, so please don't hesitate to pop in for a visit or call to enquire. 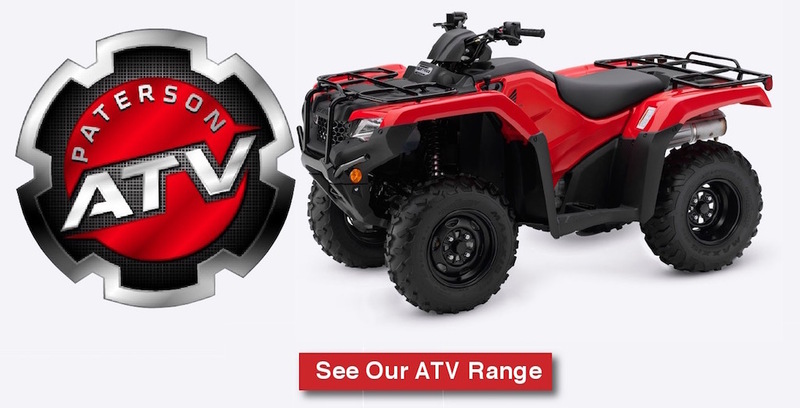 Paterson ATV is a Tracker Authorised Reseller. Tracker uses unique VHF location technology in all its Stolen Vehicle Recovery tracking units. 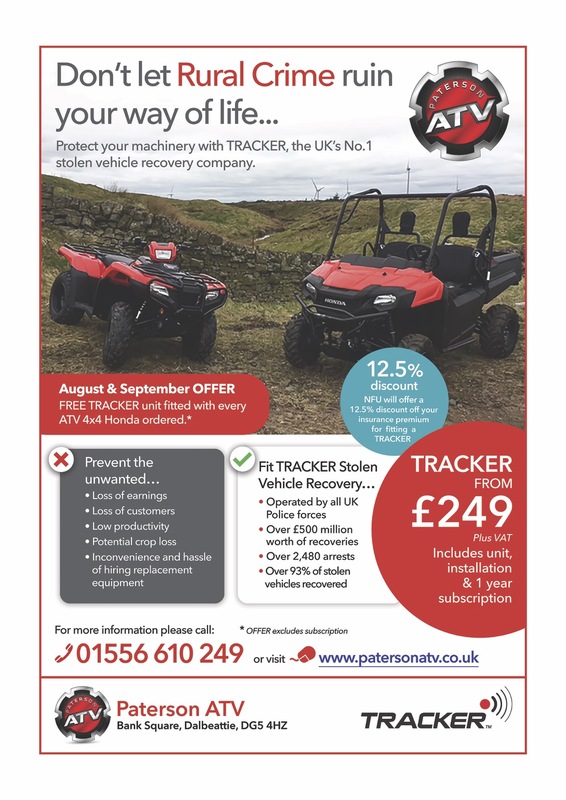 The NFU will offer a discount of up to 12.5% off your insurance premium for fitting a Tracker device - for peace of mind, call Paterson ATV now!